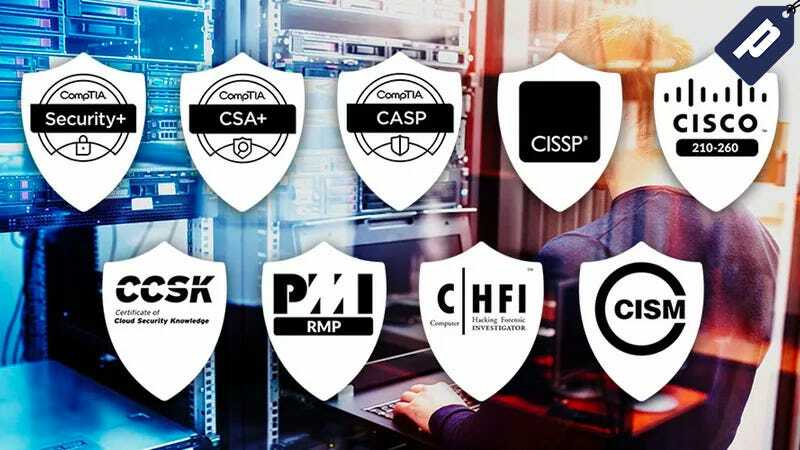 The Complete Cyber Security Certification Bundle includes over 117 hours of in-depth network, server, and IT security training to help you pass some of the most sought-after IT certifications, like CompTIA, Cisco, CISM, and more. Right now, you can “pay what you want” for lifetime access to all content in this bundle, currently under $20. Full details here.